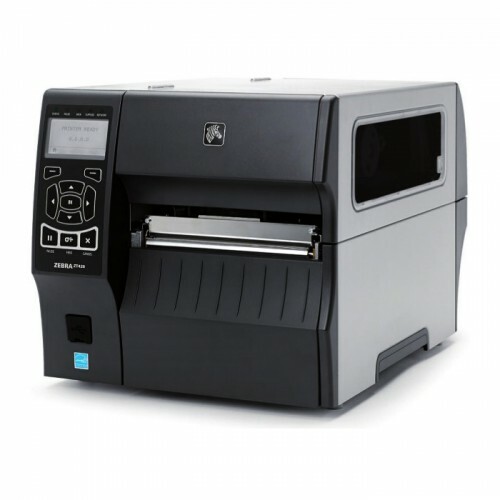 The ZT410 Series printers are rugged and loaded with a standard set of advanced features allowing for use in the widest array of Manufacturing, Transportation and Logistics, Health care and Retail applications. 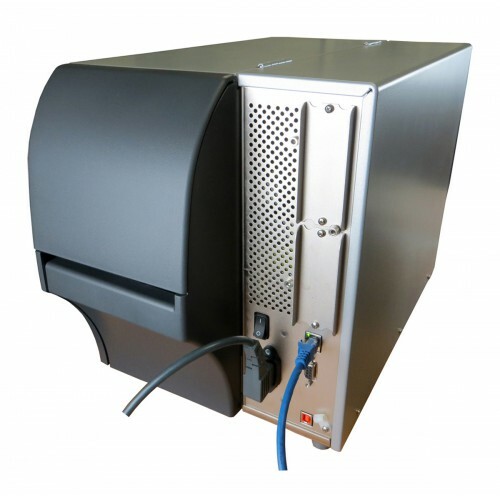 Building on the Z Series reliability with advancements in print speed, connectivity options, management and support tools, the ZT410 can be integrated into a wide range of environments. Zebra 2300 Performance Wax - 1..
Zebra 2300 Performance Wax - 110MM X 450M Black Wa..
Zebra 2100 Enhanced Wax - 80MM..
Zebra 2100 Enhanced Wax - 80MM X 450M Black Wax Ri..
Zebra 2300 Performance Wax - 4..
Zebra 2300 Performance Wax - 40MM X 450M Black Wax..
Zebra 2300 Performance Wax - 8..
Zebra 2300 Performance Wax - 89MM X 450M Black Wax..
Pegasus Premium Resin ribbon for printing high-den.. Premium Resin ribbon for printing high-density bar.. 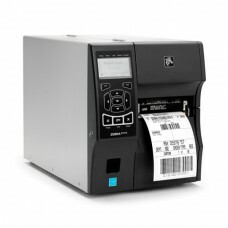 Ideal for use with paper face stocks in environmen..
Zebra ZT410 - Thermal transfer Printing, 203 dpi, 4 print width, USB/RS-232/Ethernet/Bluetooth interfaces, ZPL & EPL. Zebra ZT220 - Thermal transfer..
Quality Construction and PerformanceThe ZT220 is Z..
Zebra ZT230 - Thermal transfer..
Quality Construction and PerformanceThe ZT230 is t..
Zebra ZT400: ZT420 - Thermal t.. The ZT420 Series printers are rugged and loaded wi..
Zebra Keyboard kit, Keyboard D..
Zebra Keyboard kit, Keyboard Display Unit (KDU) wi..
Zebra 140Xi4 High Performance .. Built on the proven Xi series platform that is kno..